The premise revolves around siblings Hansel (Jeremy Renner) and Gretel (Gemma Arterton) who have taken to witch-hunting after their parents mysteriously disappear when they are children. 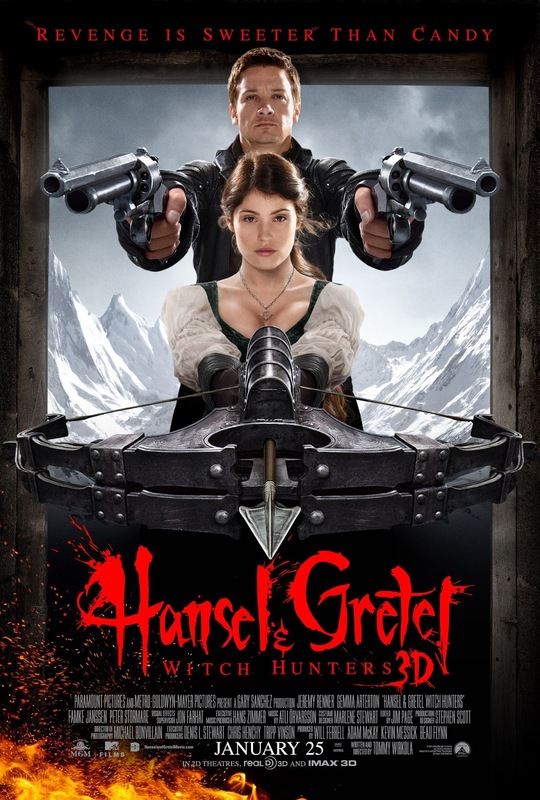 After narrowly escaping the clutches of a witch, who lives in a house made of candy, Hansel and Gretel travel across the land dispatching witches while honing their deadly skills as guns for hire. With an arsenal of all manners of lethal gadgetry, though fire is the guaranteed witch destroyer, the siblings take to a small town to investigate a string of missing children. What they encounter is the wicked intentions devised by a powerful witch (Famke Jannsen) attempting to become impervious to fire. 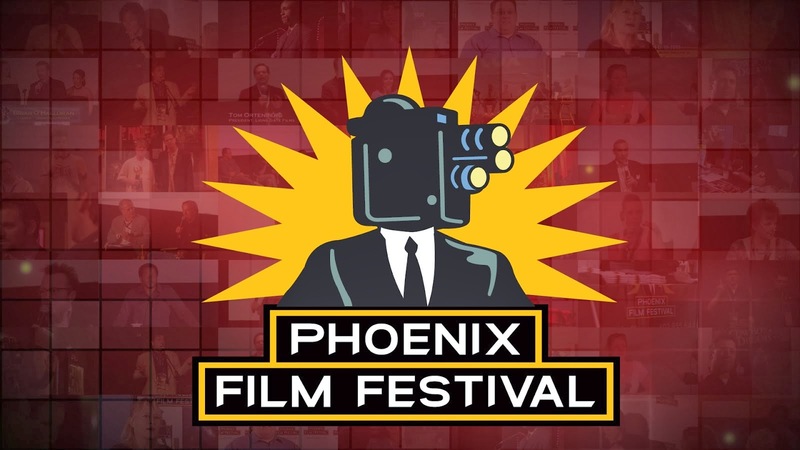 There are plenty of interesting ideas floating around in this film. Though several are misguided and underdeveloped, some are entertainingly executed. The Grimm fairy tale mythology is only slightly utilized but the handling of Hansel and Gretel’s origin story is dark and threatening; the way horror fans have always pictured it. The first glimpse of the witch in the candy house tormenting the children is effectively menacing and introduces the film with promising effect. The practical use of make-up, and additional special effects, was a welcome surprise considering most of the theatrical trailers exhibit only CGI renderings. The make-up design for a few of the witches is a mix of deep cracked skin and blackened teeth that builds an intimidating form. There is a nice, but too fast and narratively late, scene involving a gathering of witches that displays a bevy of intriguing individual designs for about a dozen various witches, it’s a promising hint at what could have been. 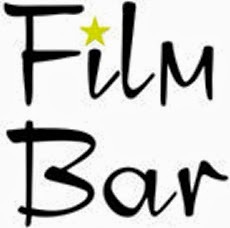 The glaring issue with the film is the lumbering script. 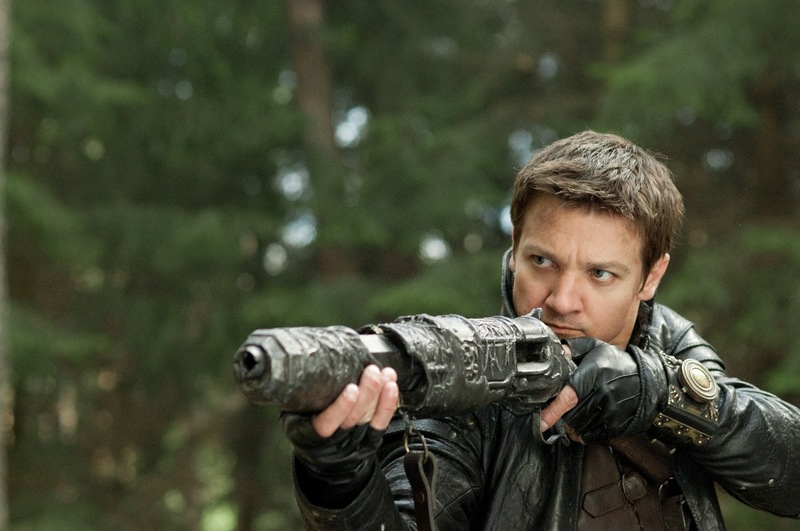 Though Renner and Arterton give capable fortes to the lead characters they aren’t given much to work with for added character depth. The dialogue is heavy-handed and filled with daft one-liners marked with an occasional expletive thrown in for no reason whatsoever. While the plot moves along passably it disposes of the initial dread in favor of comic musings and a few inventive fight scenes. There are also sub-plots that feel like time fillers, such as the addition of a burdened troll named Edward (Derek Mears) who helps Gretel escape danger. Another aspect that counteracts some effective qualities is the misuse of CGI and 3-D. 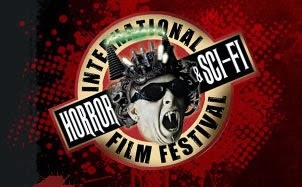 There are some creative practical effects that get ruined with an overabundance of CGI and in-your-face 3-D. For instance, whenever a witch gets slayed in unexpected gruesome style the film insists on hurling viscera at the screen, which veils any practical effect applied by the harsh switch to CGI and 3-D. While Hansel and Gretel: Witch Hunters isn’t particularly bad if you don’t take it too seriously, it’s not particularly good either once you give it a chance to fully sink in. Though the film displays some promising narrative elements and several clever make-up effects there is far too much working against it to recommend a trip a to the theater. 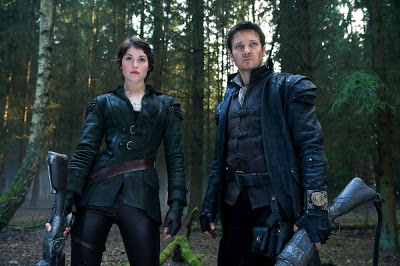 However, if you are in the right mood on a lazy weekend in a few months and find yourself looking for a film that doesn’t take itself too seriously, give Hansel and Gretel: Witch Hunters a stab.